What Makes Takamine 40th and 50th Anniversary Guitars Such Great Instruments? 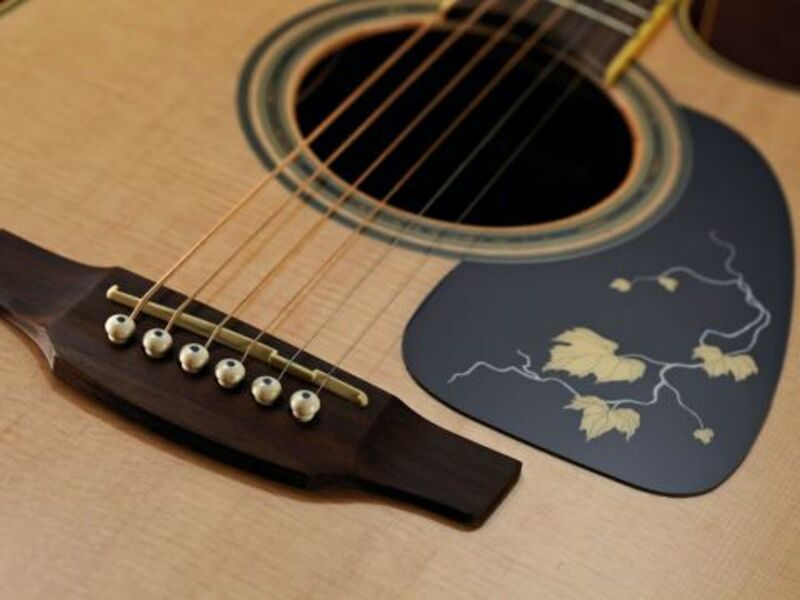 Takamine is one of Japan's leading acoustic steel string guitar manufacturers and, indeed, they are known for those guitars worldwide. 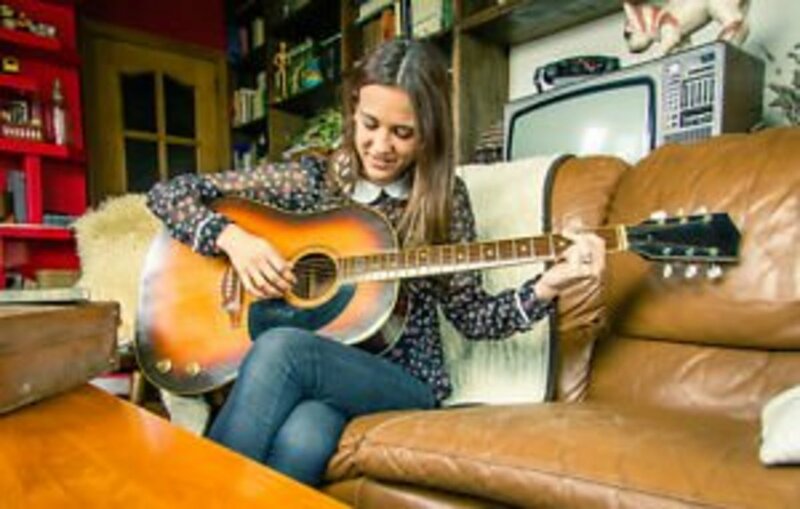 Takamine has been building steel string acoustic instruments since 1962, but in 1978 they debuted their first acoustic/electric guitar and, today, this is the sort of guitar most people expect when Takamine is being discussed. A leader in developing pre-amps and pickups for steel string acoustic guitars, Takamine's equipment rivals the best the USA has to offer. They are right there on the cutting edge with Taylor's Expression System 2, Fishman's Aura Plus, and LR Baggs. Why Does Takamine Have Such a Good Reputation? Since 1987, Takamine has annually produced a limited run of guitars which are a cut above the rest in terms of innovation and beauty. Their limited edition guitars are very very special, and these often have the newest pickup and preamplifier combinations, including some exquisite and decorative inlay work. Sometimes Takamine will incorporate some extremely odd materials into the building of their limited edition guitars. 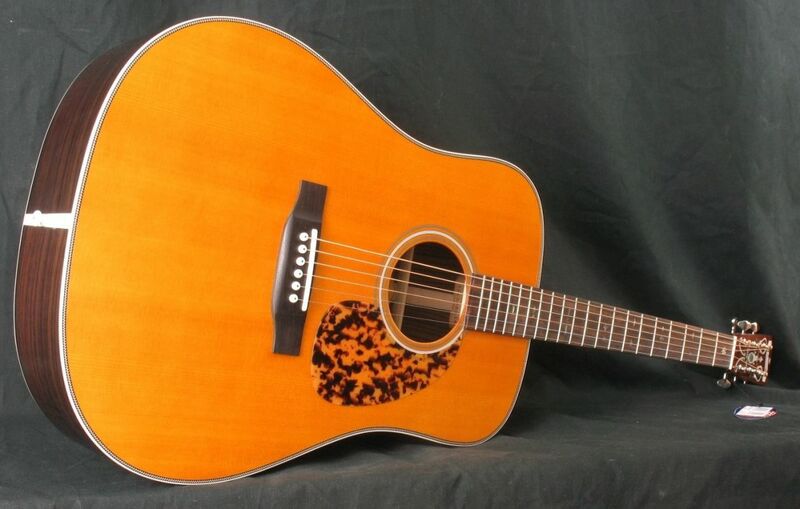 My purpose for writing this article is to discuss two Takamine limited edition steel string dreadnoughts, their fortieth-anniversary, and their fiftieth-anniversary guitars. 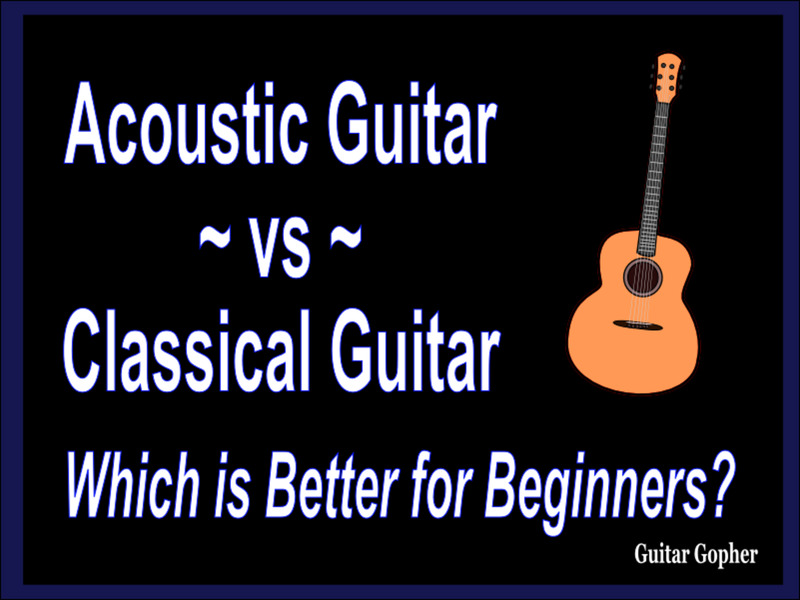 For my part I can speak of Takamine from experience, but insofar as these two particular guitars go, only reputation. I've not gotten to see either of these, for these are not easy guitars to get to see. I've a great interest in the subject, however, and so I hope to provide useful information concerning these guitars and, more generally, Takamine's reputation. Expect exciting design elements with exquisite abalone inlays, and sometimes unusual tonewoods. The latest and greatest Takamine acoustic/electric preamplifiers and pickups when applicable. Attention to detail, perfection in fit and finish, and outstanding playability. What Makes the Takamine 40th Anniversary Guitar Such a Great Instrument? 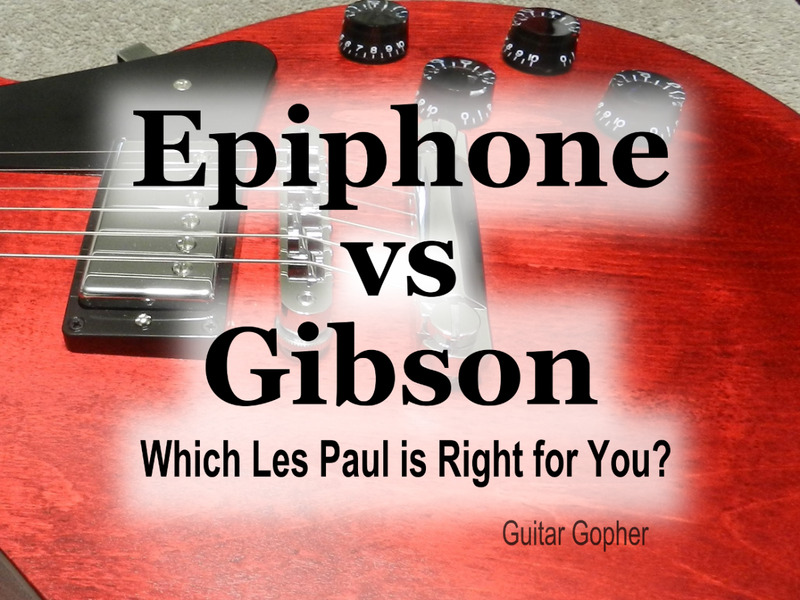 I love to talk about guitars I've had the pleasure and fortune of laying hands on and making a bit of noise with. In the case of Takamine's 40th anniversary guitar, there were exactly 40 of these guitars produced, and the year was 2002. I can't claim to have got to see one, I can tell you that I would absolutely love to get the opportunity, but can't expect to. 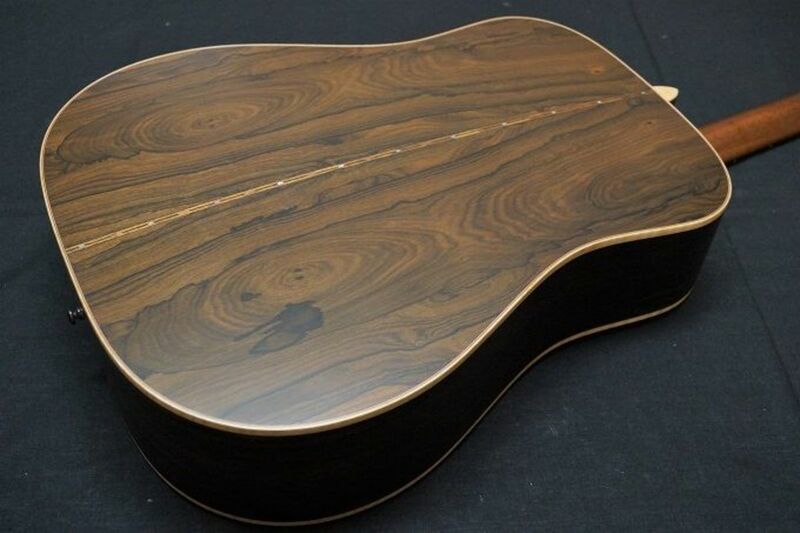 This is an all solid wood construction guitar, and it is straight acoustic. These can be found used, but they are not selling for cheap, nor should they. I think of a fine guitar as a work of art. I mean that the guitar itself is a sculpture of sorts, from wood and steel strings, and often incorporating some electronics. You take that work of art, and you use it to create music, which is yet another work of art altogether. So much human created beauty is found in all of this. The big story with this guitar is that it uses persimmon wood, also called ziricote, as the tonewood for its back and sides. I like to think that in the future we will see more guitars built with this wood, but for now, this is an extremely unique guitar for incorporating its use. Persimmon is sometimes called "Native American ebony," and in fact, this wood is of the ebony family. It is a very hard wood, and in the past persimmon had been used as the head of drivers in golf clubs. In appearance it has the color of koa wood, but will become darker over time. The figuring is very much its own. I'm seeing these guitars on the web for around two thousand dollars. Of course they are all used, but these are solid wood construction with exciting build elements, and there were only forty of them produced. 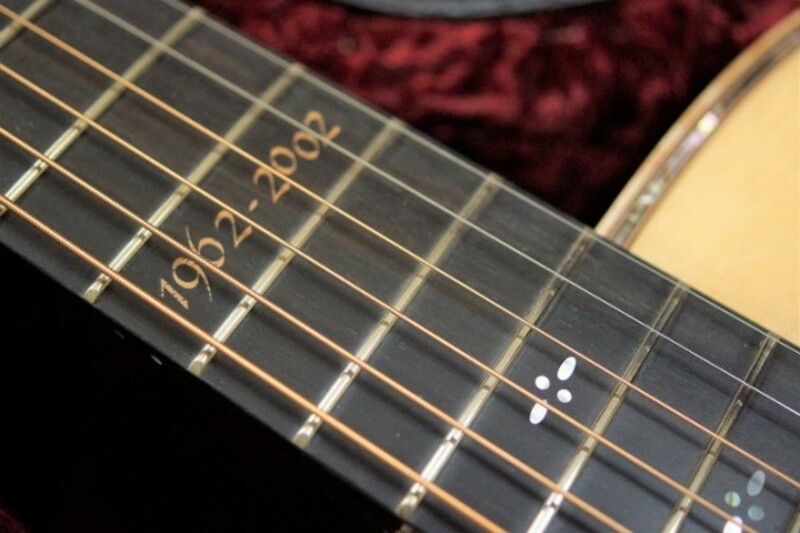 What Makes the Takamine 50th Anniversary Guitar Such a Good Instrument? I've not been able to confirm how many of these instruments were produced, but I can say with complete surety that the number was far, far greater than the forty units for the Takamine fortieth anniversary guitar. 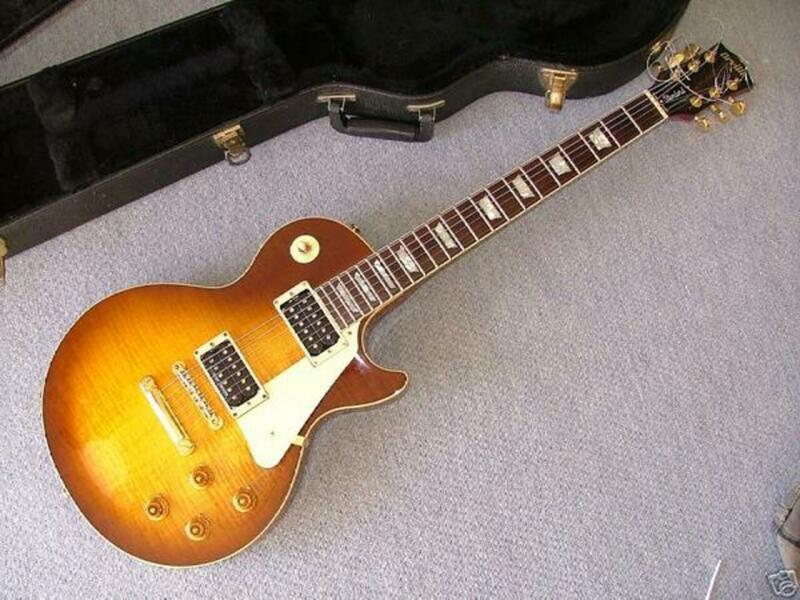 These fiftieth anniversary guitars are much more widely available, and they are much more affordable. This is not an all solid wood production, the back and sides of this instrument are of laminated mahogany. This makes this guitar a much more affordable thing to purchase, and because this is an acoustic/electric offering, the indication of the lamination is that these were produced to be stage guitars. Beautiful stage guitars which folks will covet, yes. The top is solid Sitka spruce, so notes shall ring loudly and clearly, and especially when played plugged in. The abalone inlay here is evident on the pickguard, on the fingerboard,and the head-stock. These designs won't likely be used again, they are for this guitar only. The TakamineTP4T preamp found on G-Series guitars features a gain knob, a tuner, an active shelving system EQ with bass, middle, and treble frequency slider controls, and a low battery light. This is what is featured here. The preamp is switched on by plugging a standard mono instrument cable into the endpin/strap pin jack. Unplugging the cable switches the preamplifier off. The TP4T Preamplifier is powered by a single 9 volt battery. The tuner in the TP4T is fully chromatic. You press the tuner switch to activate it. The note being played is shown in the digital display along with either an up or down arrow. If an up arrow appears the note is sharp (too high) and needs to be lowered. If a down arrow appears the note is flat (too low) and needs to be raised. The faster the arrow flashes, the farther out of tune it is. As you bring it closer in tune the speed with which the arrow flashes will decrease. When both arrows appear and they are not flashing the note is in tune. The tuner will automatically shut off after 90 seconds. Once the battery drops below a certain voltage level the preamp may still function but the tuner will not. If you are still getting output from the preamp but the tuner is not functioning try changing the battery. Takamine is very very serious about their electronics. Because these guitars are of laminated mahogany back and sides instead of solid mahogany, I'm pricing these guitars used at six hundred dollars, and less. They are very attractive, and have prime electronics. The laminates lead me to think of these as stage guitars. Yes, they're lovely, but they're not too pretty to take out and play in a dive bar. 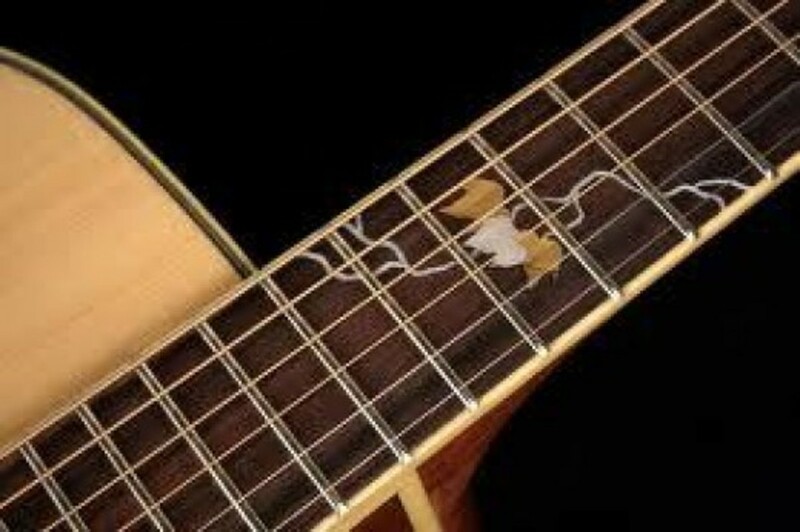 The beautiful fingerboard inlay on the Takamine 50th anniversary guitar.